The words "pandemic" and "epidemic" have been used to describe the dramatic upward trends seen in adults and children. According to the World Health Organization, the United States has the greatest incidence of overweight persons and obesity in the world. The prevalence of obesity has increased steadily and is at epidemic levels. Results from the 2011-2012 National Health and Nutrition Examination Survey (NHANES), using measured heights and weights, indicate that an estimated 69 percent of U.S. adults are either overweight or obese. 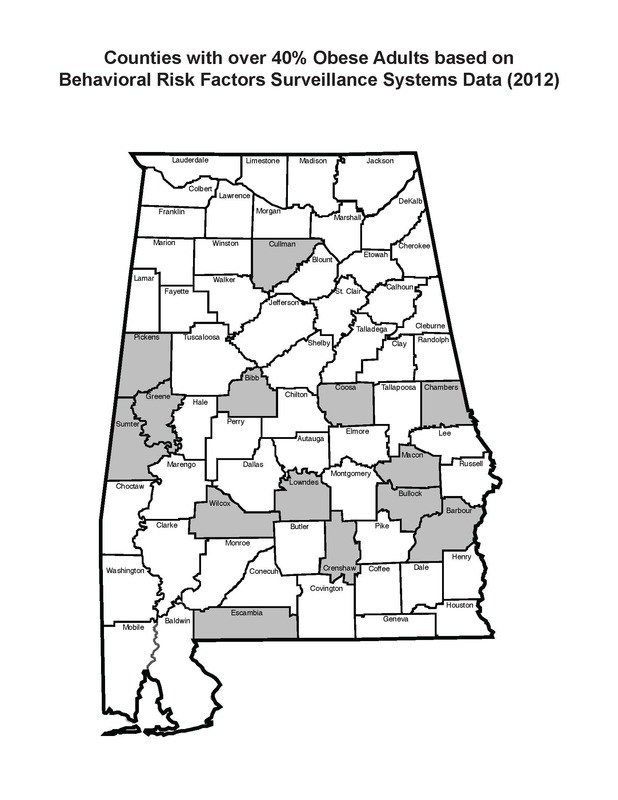 According to the 2015 State of Obesity report, Alabama is ranked 8th in terms of number of adults who are overweight or obese, based on the most recent data (2013).